Bradley Beal finished a career season Tuesday night at home against the Boston Celtics. No. 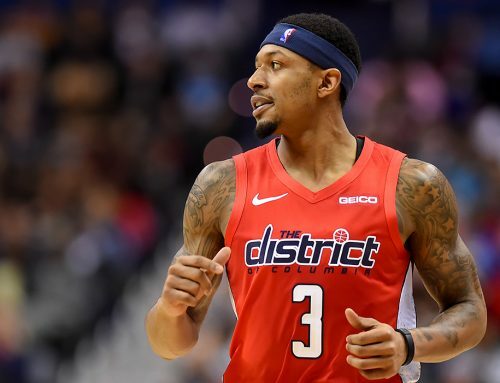 3 became the first player in Washington Wizards franchise history to average at least 25 points, five rebounds and five assists in a season. 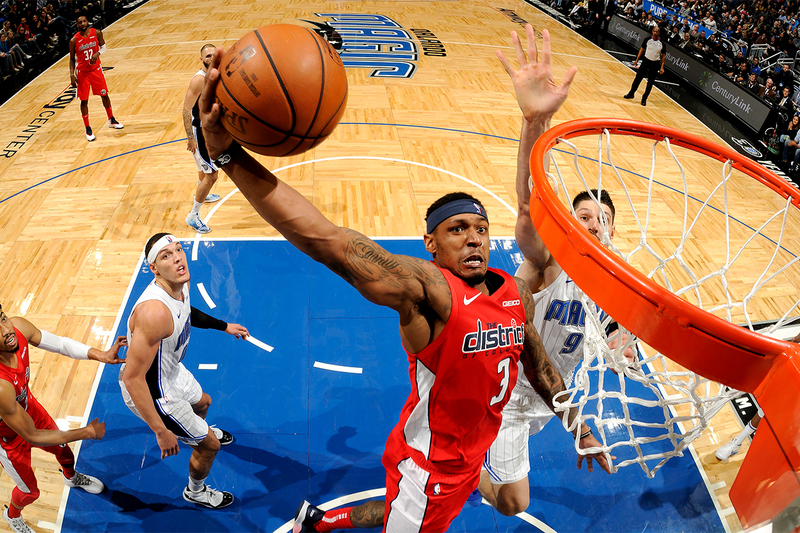 Beal finished the year averaging 25.6 points, 5 rebounds and 5.5 assists per game. The 25-year-old culminated a second consecutive year playing and starting in all 82 regular season games. And his stellar play in all of those games earned him a second straight All-Star Game appearance in February. 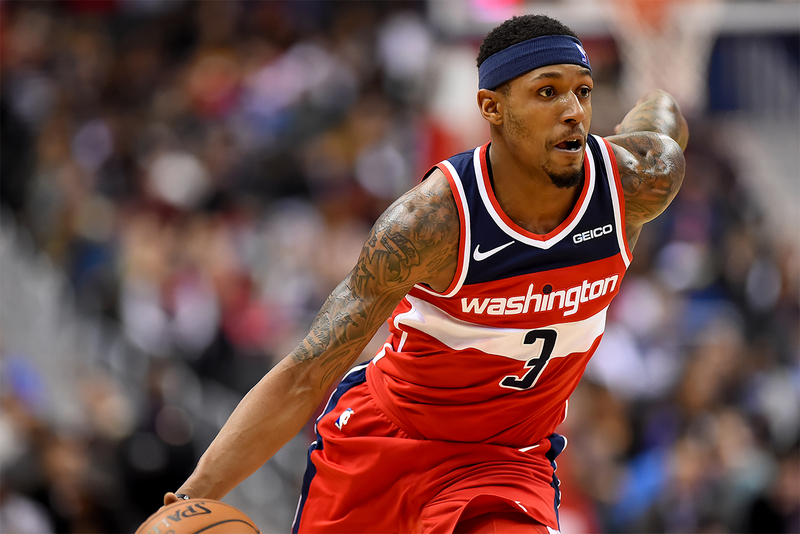 Although the Wizards fell short of making the playoffs, the 2018-2019 season certainly helped Brad grow on the court with his game and as a leader. 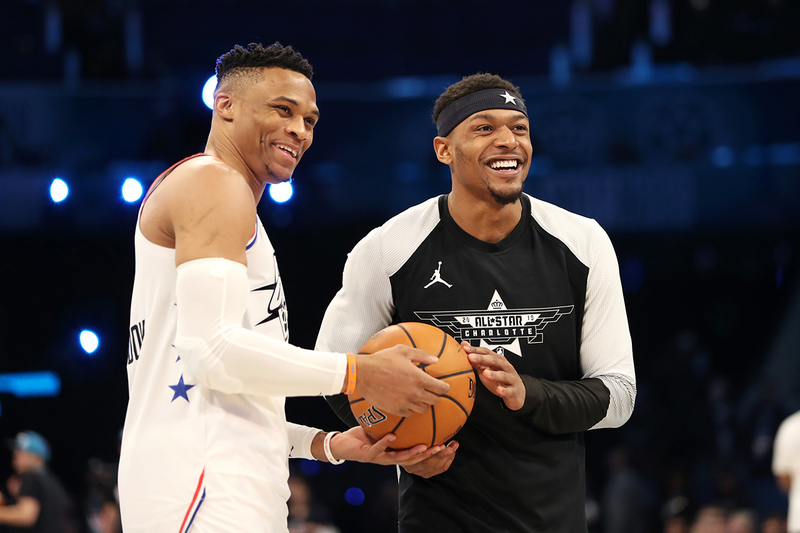 Without fellow All-Stars John Wall and Dwight Howard, who were sidelined early with season-ending injuries, Panda ensured Washington remained in playoff contention until very late in the season. In the month of March, Beal began garnering national media attention and All-NBA consideration after averaging 30.9 points, 6.8 assists and 4.7 rebounds, capped by a stretch in the final week of the month in which he averaged 37.3 points, including a season-high 46-point outburst against the Charlotte Hornets. Panda notched his first two career triple-doubles in impressive fashion. 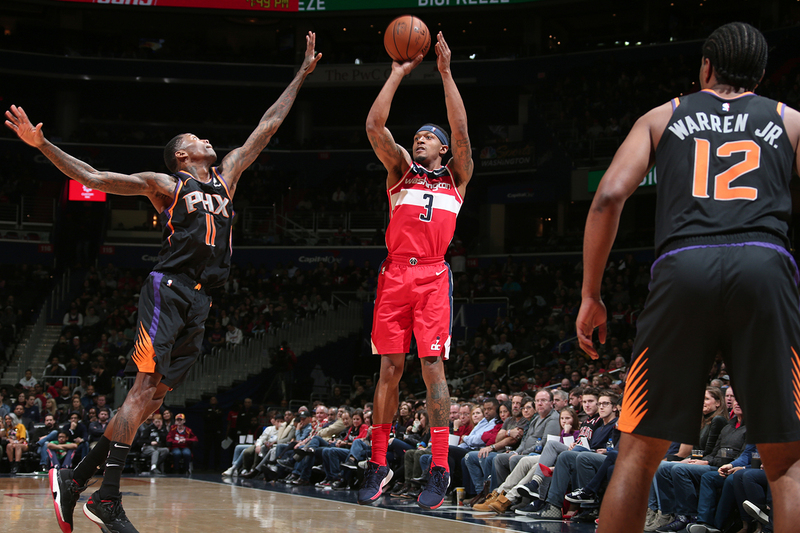 Late in December against the Phoenix Suns, Beal registered 40 points, 15 assists and 10 rebounds in a triple-overtime home victory. The 15 assists he dished out set a new career high. But Panda wasn’t done, the following month he dropped 43 points, 15 assists and 10 rebounds against the Toronto Raptors in a thrilling double-overtime loss. With Washington’s season officially over, the organization transitions into offseason mode, where they will look to develop young talent and add new faces to the team to help Washington return to the playoffs next season. Although the year didn’t pan out as expected, Wizards fans can move forward knowing they have an All-NBA foundation in Beal to build upon.